Requirements were REVISED effective (officially) on January 1, 2017. 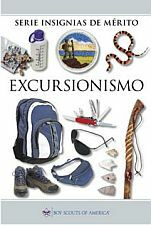 However, the requirements became available when a new merit badge pamphlet was issued in March, 2016. Explain and. 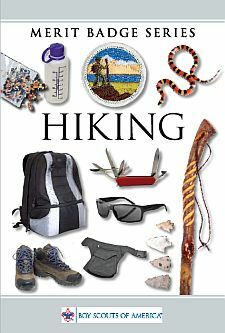 where possible, show the points of good hiking practices including proper outdoor ethics, hiking safety in the daytime and at night, courtesy to others, choice of footwear, and proper care of feet and footwear.